Oriental Rugs Need TLC Too! Hand made and machine made. Antique rugs handled with extra care. All Oriental rugs are restored off site. The restoration method is specially selected for each oriental rug based on the rug's weave, fibers, age, and dyes. You know your rug needs some TLC, and True Eco Dry LLC wants to provide it. 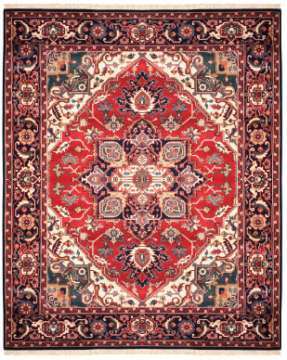 Wouldn't it be nice if your Oriental rug looked new again?